8/428 Mt Dandenong Rd, Kilsyth, Victoria, 3137.
ikansleep supply mattress and bedding products manufactured by leading brand manufacturers – Sleepyhead, Sealy, Therapedic, Jaspa Herrington, Flexipillow, Enfield Furniture and Protect-a-Bed. 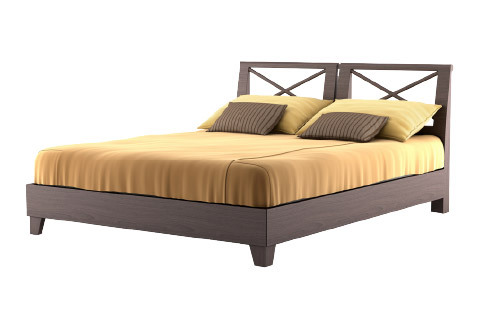 The majority of our products are Australian Made including our hardwood bedroom suites manufactured by Enfield. We offer fair and honest prices that are not over inflated. Our product range represents excellent value and high quality while our staff take delight in bringing you genuine friendly service. 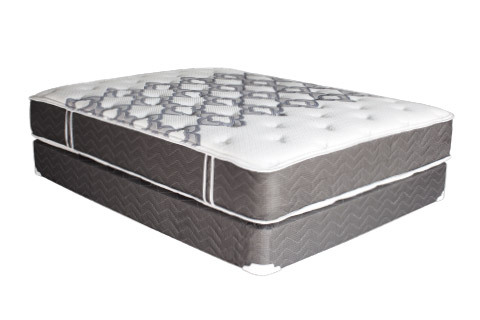 Having come from a well established background in medical mattress design and manufacturing we established ikansleep P/L with the aim of both retailing mattresses to everyday shoppers and to share our profits with people in need. Our background and expertise in medical product development, combined with our personal insights having had “back issues”, helps us help our customers. Pocket Spring, Miracoil, Miracoil Advance, Duracoil, Sleepmaker, Sleepyhead, SwissTek. Enfield Hardwood Furniture, Tallboys, Bedside Tables, Children’s Beds, Trundles. 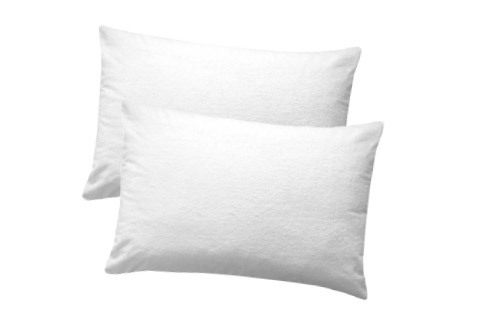 Pillows, Mattress Protectors, Protect-a-Bed, Allerzip, Stay New, Pillow Protectors. ikansleep have developed sponsor relationships with both Habitat for Humanity Victoria and Backpack Beds. We’d like to do more than just sell beds; it’s about giving back to the community too. Habitat for Humanity is working to alleviate the affordable housing crisis in our community by building affordable housing to support low-income families living in housing stress. “The staff are so loving and take very much care. “We visited the ikansleep store to find out about a new double bed.